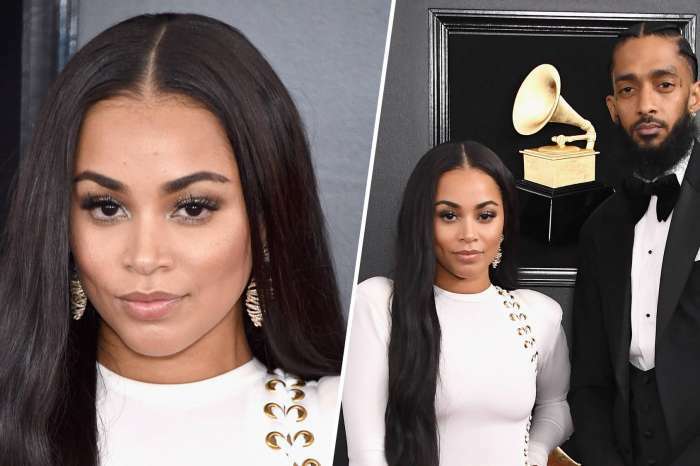 After Big Names Like Barack Obama Honored Nipsey Hussle A Deadly Shooting Occurred At The Funeral Procession — Were Lauren London’s Boyfriend’s Fans Targeted? 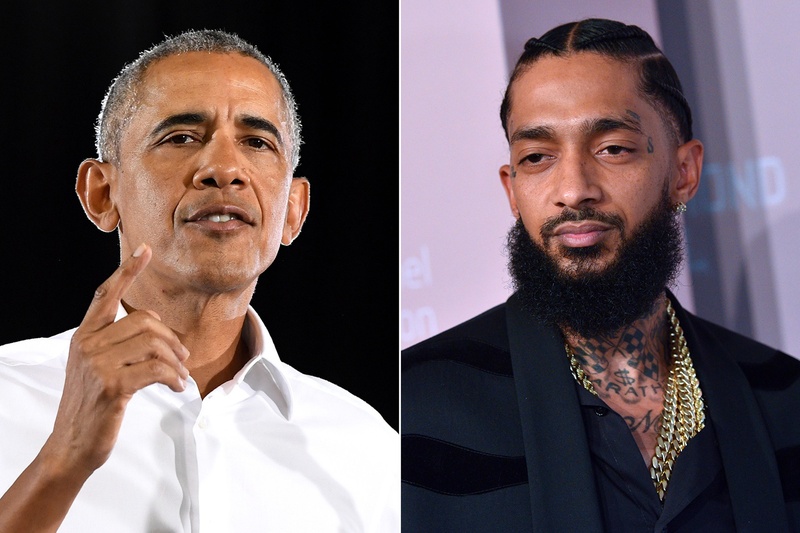 Even after Nipsey Hussle’s death, violent attacks against him continue. The deceased rapper’s funeral procession saw another deadly shooting go down, with at least one victim confirmed shot fatally. Many people have responded negatively to the event, calling it disgusting and despicable. Some of the criticisms have come from authorities, with LA’s police Chief pointing out that this situation must be brought under control. Suspects arrived in a grey-colored Hyundai, according to reports, and immediately opened fire on the victims. It is not clear what the attack’s motives were. 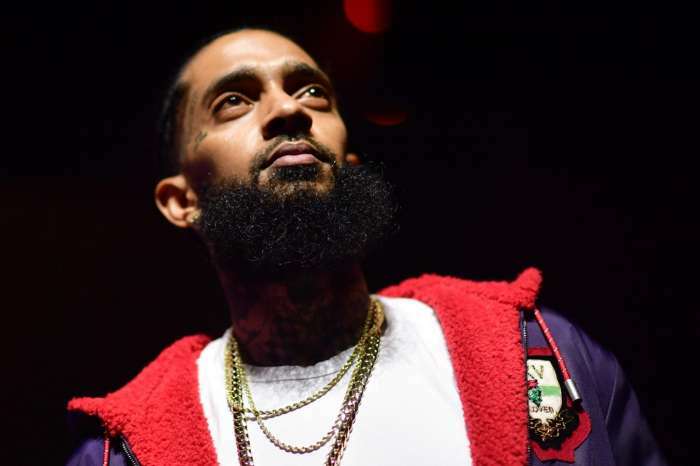 Some speculate that Hussle’s former involvement with gangs could be at the root of the incident, but others are more skeptical. The rapper has done a lot to transform his life and turn it around, even helping pull others out of difficult situations. A previous incident had two people shot during a night vigil in Hussle’s memory. At this point, it is starting to look like somebody is explicitly targeting the rapper’s fans who have come out to mourn his passing. Authorities are actively investigating all attacks. Meanwhile, proceedings against the alleged murderer of the rapper himself continue, although information has been coming out slowly. According to reports, the suspect has denied any involvement in the incident. Reports indicate that authorities are also considering other angles, although no exact details have been released so far. 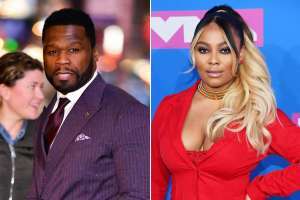 Many of the rapper’s fans have called for a clarification on the situation, but it is understandable why investigators might want to keep things under wraps for the time being. Hussle has reached icon status after his murder. President Barack Obama sent a letter that read at his memorial service. 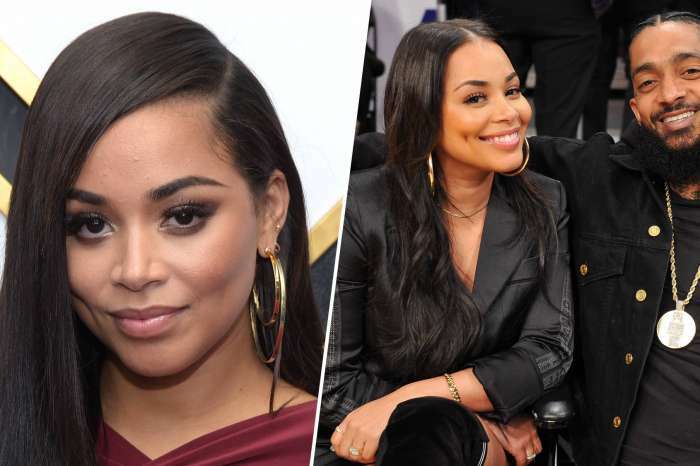 Hussle’s family will keep his legacy alive.